If you’ve seen my Green Veggie Sandwich, you know how much I love all veggie sandwiches. While I love that recipe, it does use goat cheese (which is delicious!) but I’ve been looking to cut back on dairy. I wanted to make up a dairy free veggie sandwich that was just as good. When I spotted (for the first time) beet hummus last week at the grocery store, I knew it would be the perfect “sauce” for my next veggie sandwich creation. 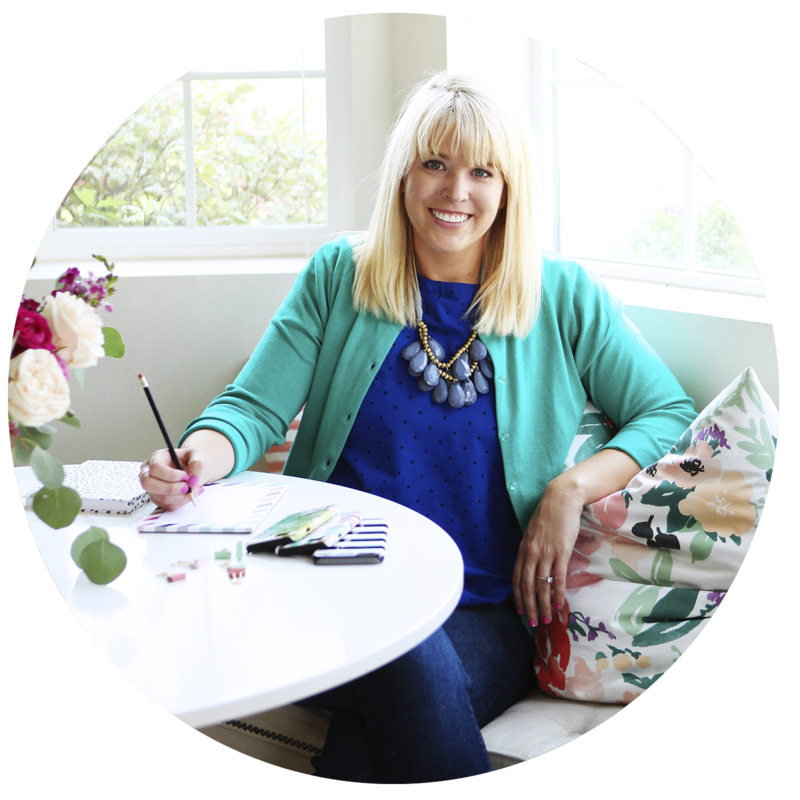 I can’t even tell you how delicious the beet hummus is – in my opinion so much more flavor than traditional hummus. I also love hummus because it’s high in protein but low in calories (and adds a lot of flavor). 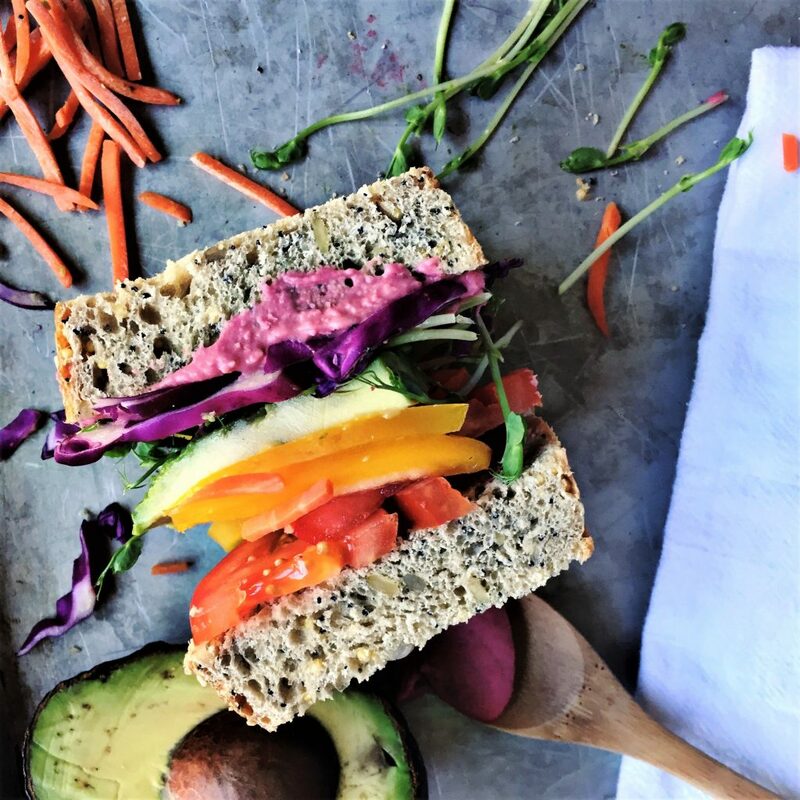 This Rainbow Sandwich with Beet Hummus was delicious. I made it two days in a row it was so good. 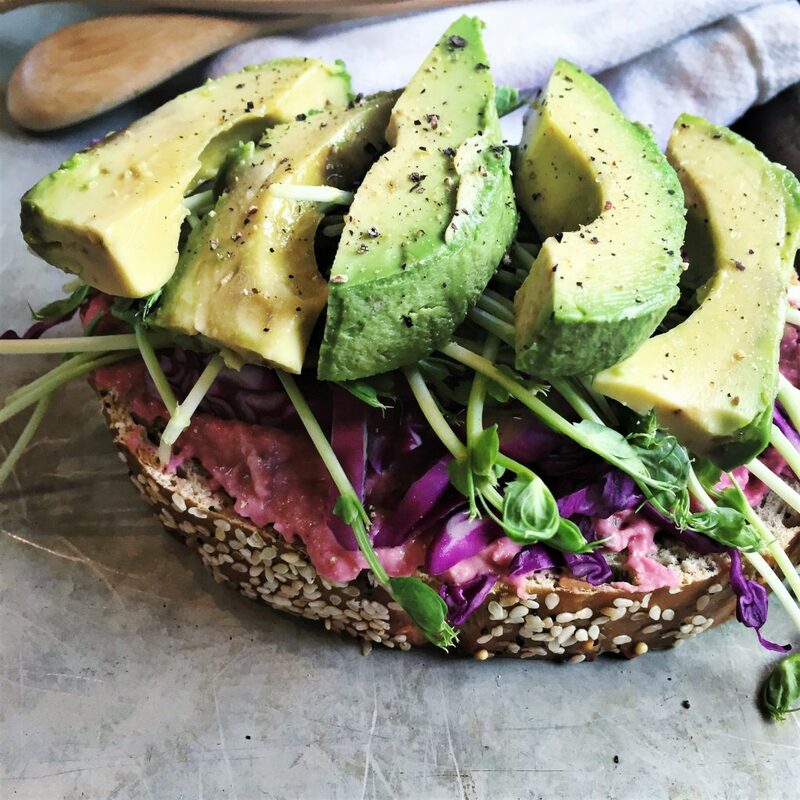 With the avocado and the beet hummus together, it feels really filling and satisfying. Another thing that really makes a veggie sandwich for me is the bread. I picked up this loaf of seeded bread from our local HEB Bakery. It’s a combination sunflower seed, sesame seed, and poppyseed bread. A lot of local grocery stores have similar types of bread – if you can find some kind of thick seeded bread it will really make your sandwich. 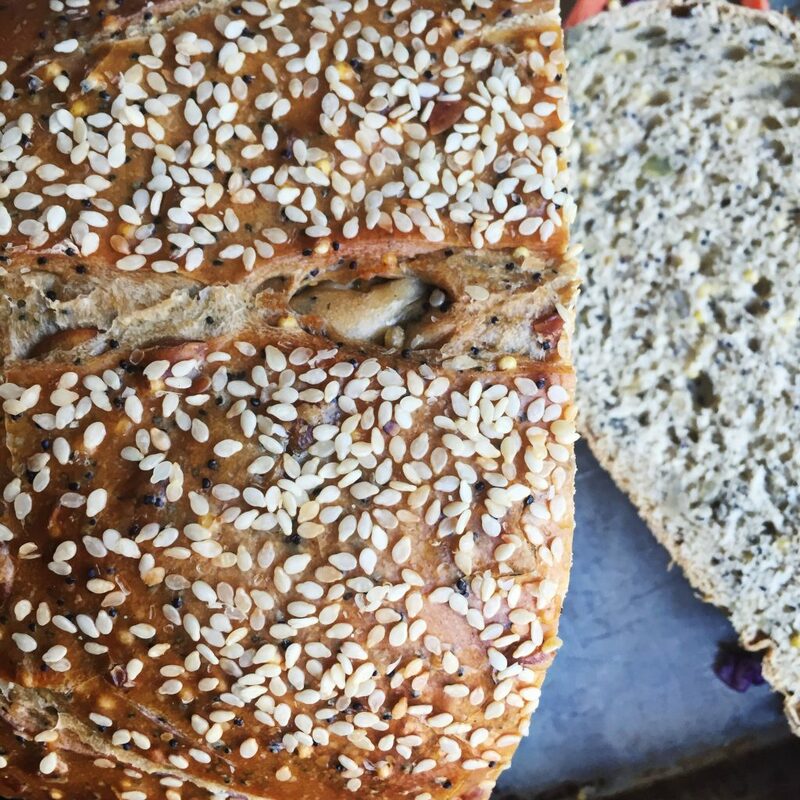 Dave’s Killer Bread is our favorite national brand of seeded and hearty breads. These would also be a great option. 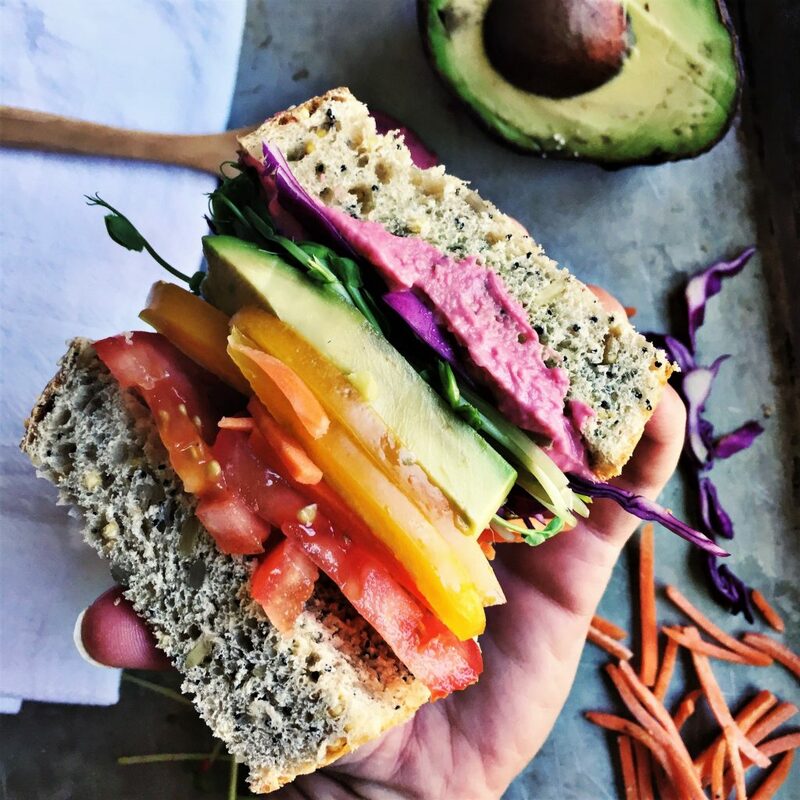 A beautiful rainbow veggie sandwich with tons of flavor and nutrients. Slice and shred ingredients as needed. To assemble sandwich, start with hummus on the bottom slice of bread. Then layer the vegetables in order as they appear above. I like to add a couple shakes of salt and pepper on top of the avocado layer - I think it helps the flavor of the avocado a lot. 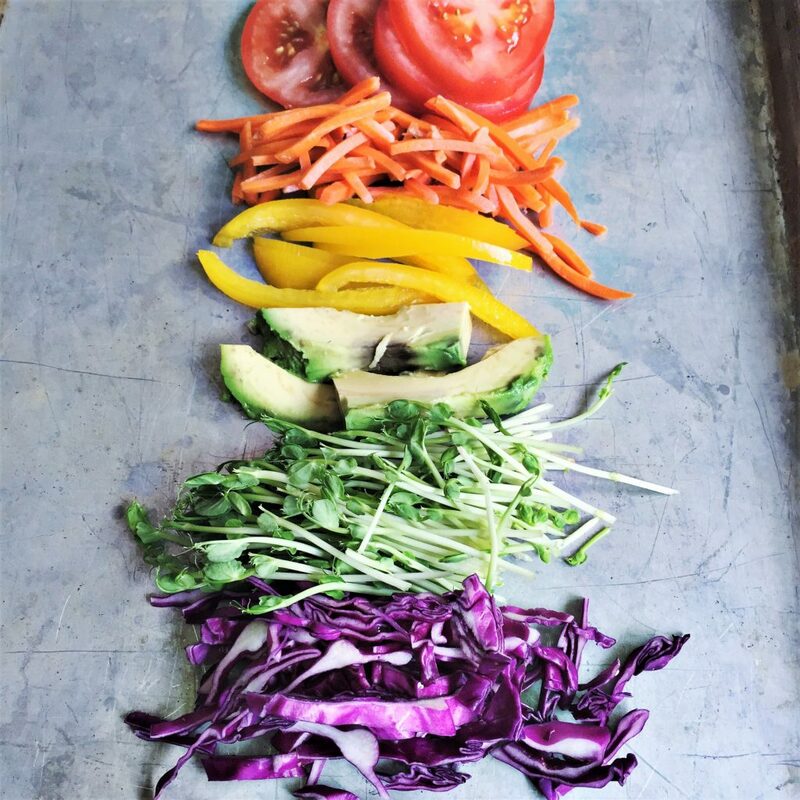 Carefully add the rest of the veggies and the top piece of bread and slice down the middle for a lovely rainbow view of all your veggies. 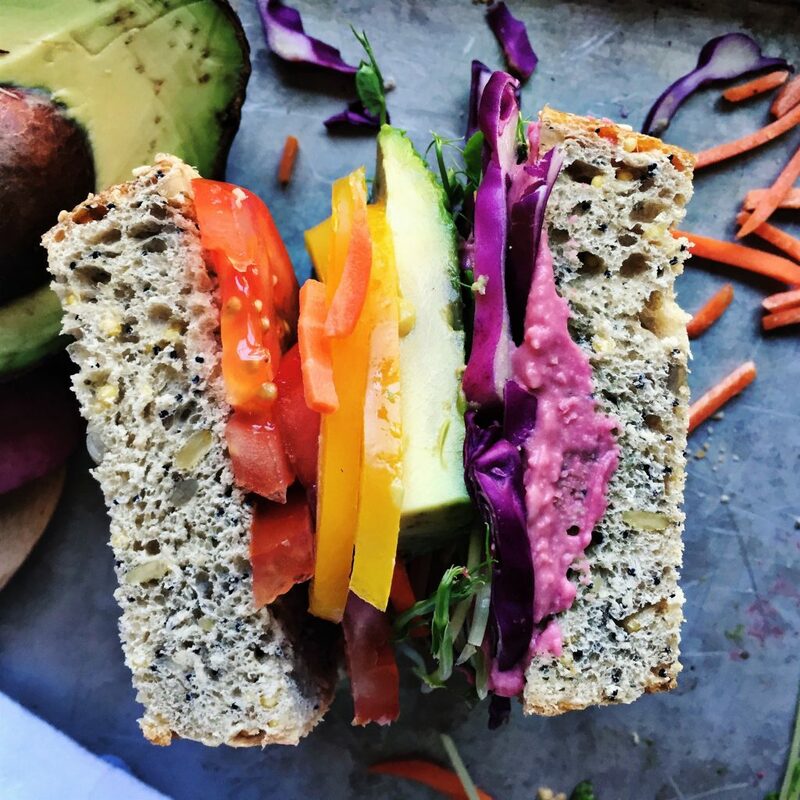 The thing I love about this Rainbow Sandwich with Beet Hummus is how good I feel eating it. I love all the veggies in it! 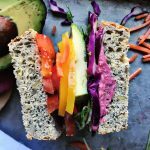 Let me know if you make this Rainbow Sandwich with Beet Hummus! If so, be sure to tag us @plumstreetprints / #plumstreetrecipes on Instagram or Facebook.